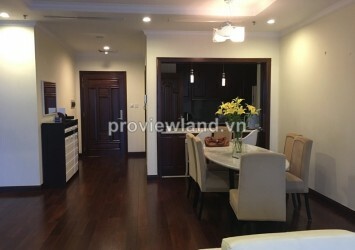 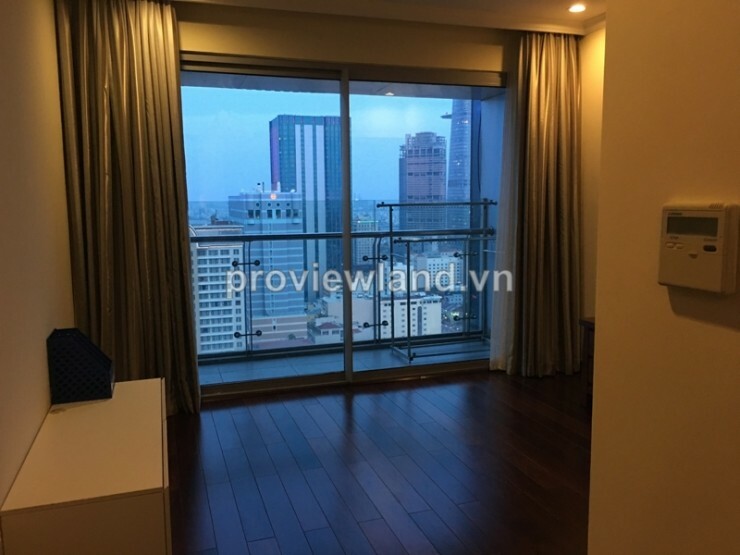 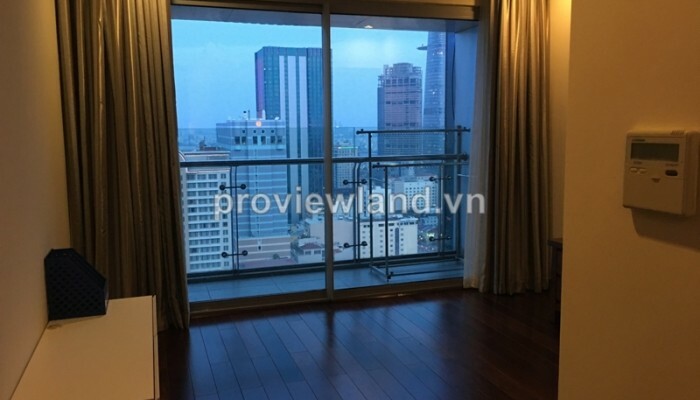 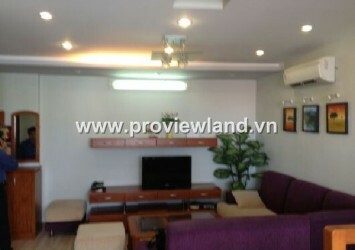 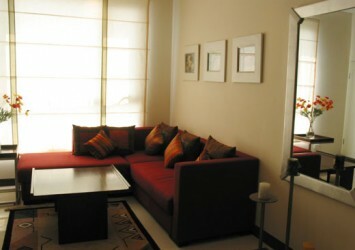 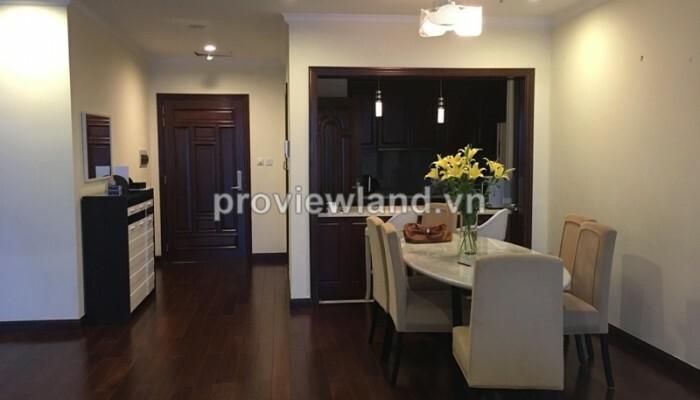 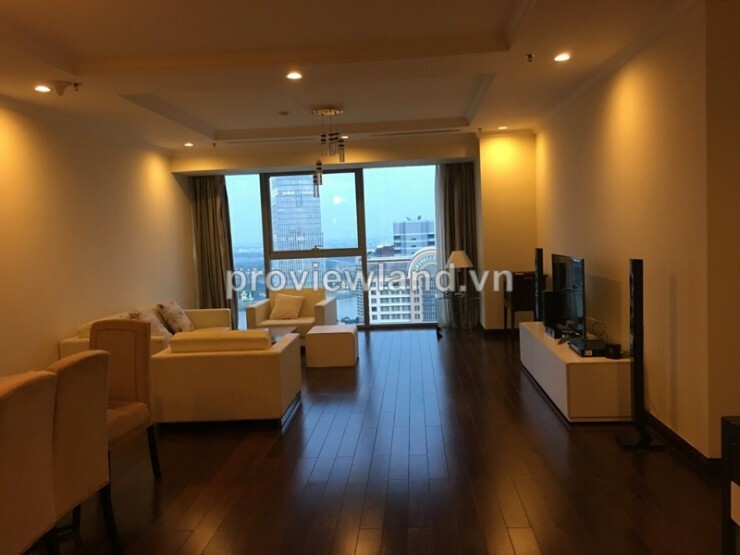 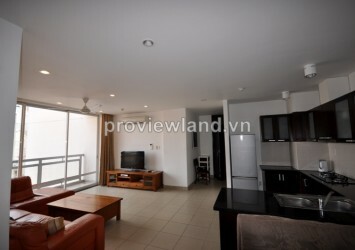 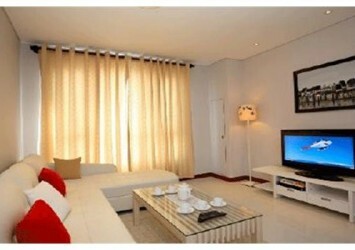 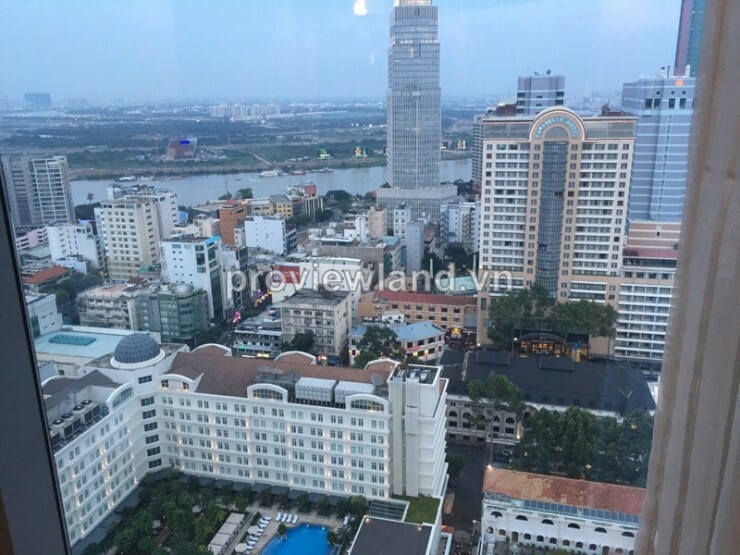 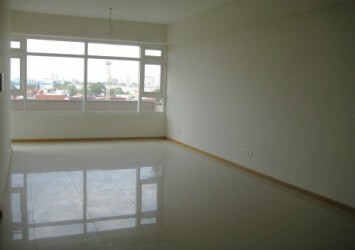 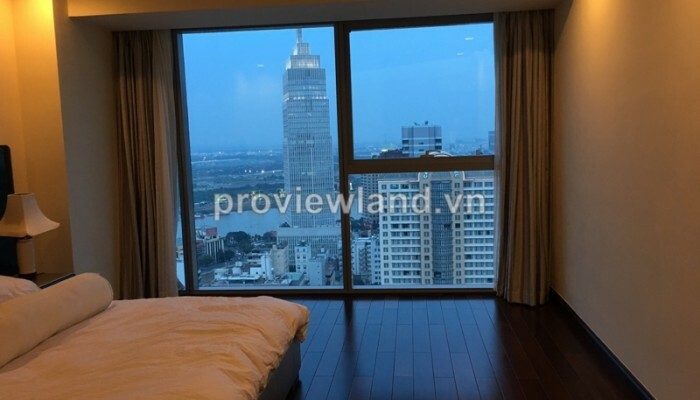 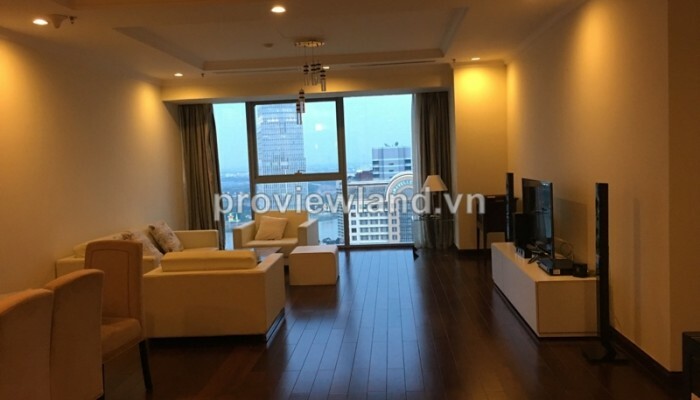 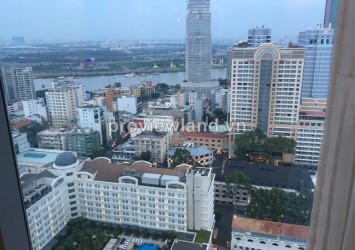 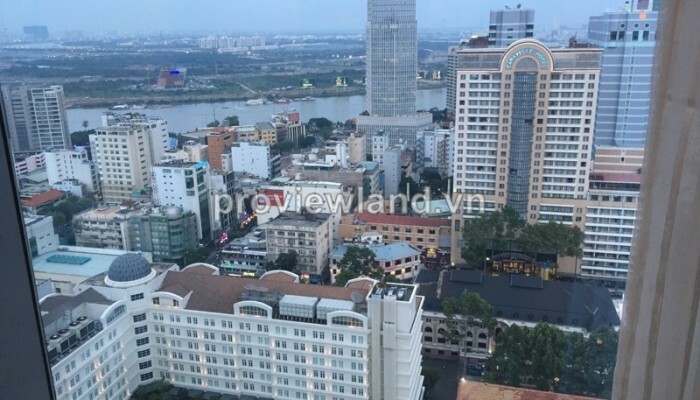 Apartment for rent in Vincom Center at B tower on Le Thanh Ton Street, District 1. This apartment on 24th floor, has 157 sqm of area with 3 bedrooms, bathrooms, living room, kitchen and dinning table , fully luxury interior, have a beautiful Bach Dang wharf view. 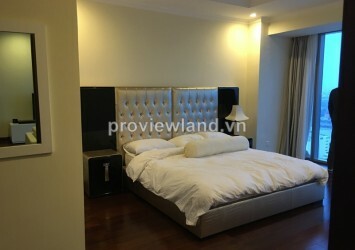 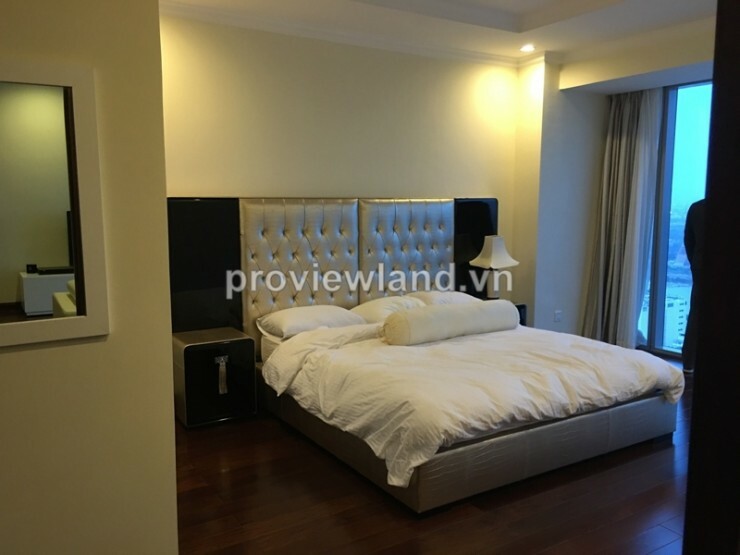 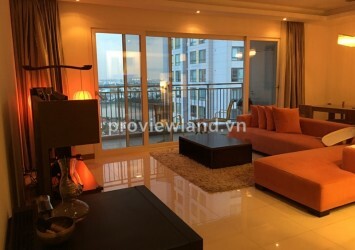 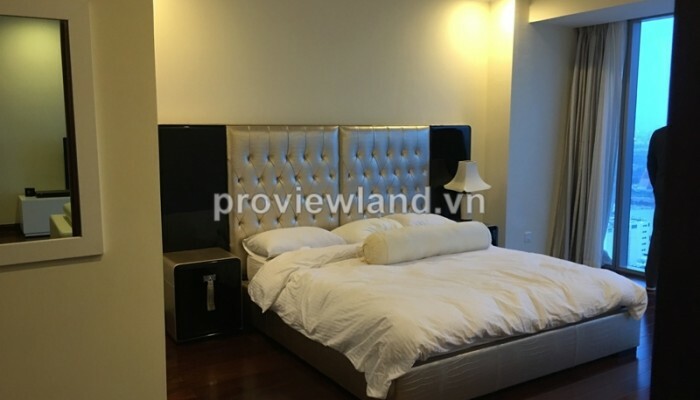 Apartment for rent in Vincom Center Building, in the heart of district 1, located on Ly Tu Trong, Dong Khoi, Le Thanh Ton Street, convenient transportation, easily migrate to surrounding districts as District 2, 3, 4, 5, Binh Thanh,… Vincom Center is gathering most convenient conditions for individual as well as organizations which is living and working in the central city of finance, service, foreign affair, culture and entertainment areas. 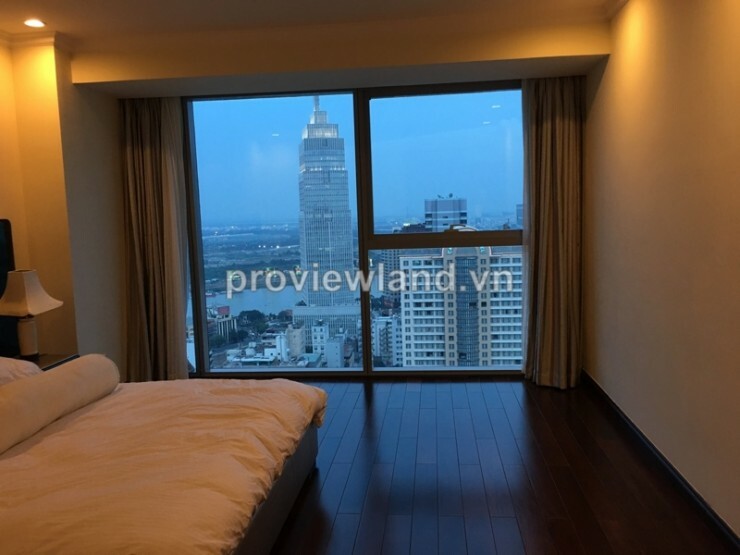 Besides of creating a wonderfull private space to relax and to comfort the residents living in these apartments, the swimming pool and Fitness gym with the most latest modern fitness machines and equipments; and the largest Shopping Mall on the Ground floor.